Udaipur. 4571 cases of H1N1 virus or Swine Flu have been reported nationally, as per the data released by the Integrated Disease Surveillance Programme (IDSP), under the Union Ministry of Health. 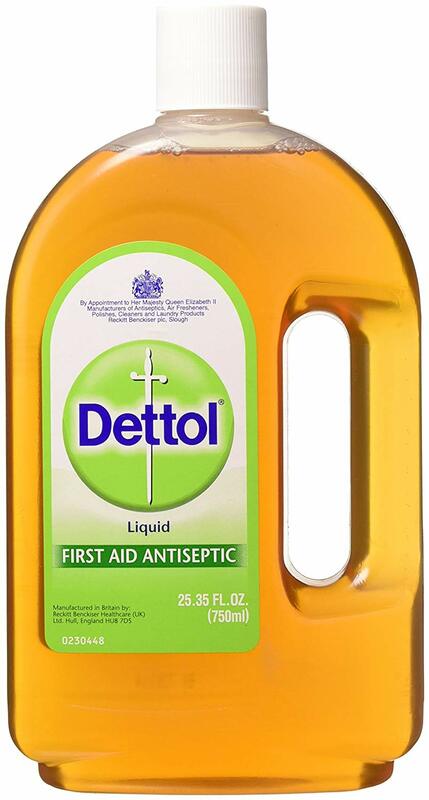 Dettol products enable you and your family to stay protected from germs during this deadly outbreak. Dettol handwash and Dettol sanitizers are readily available at your nearest stores across the country.